with the groups of your choice. to many people in as many ways possible. 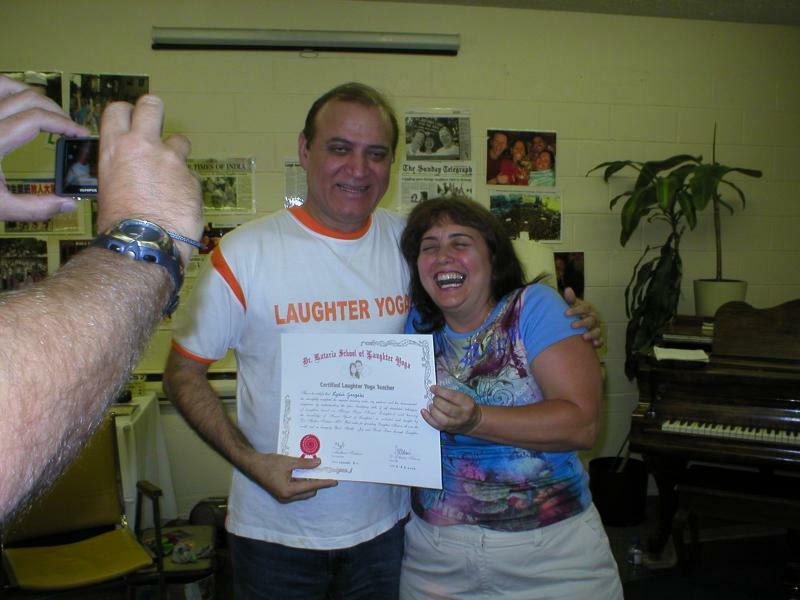 benefits and practical applications of Laughter Yoga. and world peace through laughter. • You will be trained to run a laugher yoga seminar, presentations, corporate workshops, for businesses, hospitals, the elderly, support groups as well as for people with disabilities and of all ages. an assortment of useful handouts and much, much more. and would LOVE to have more folks learning to lead laughter groups!! If you are already Certified and want a "Refresher"